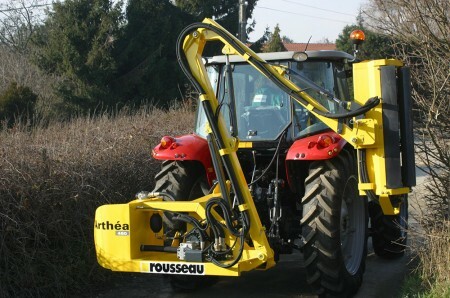 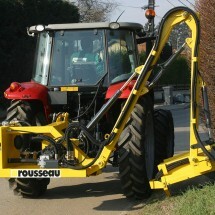 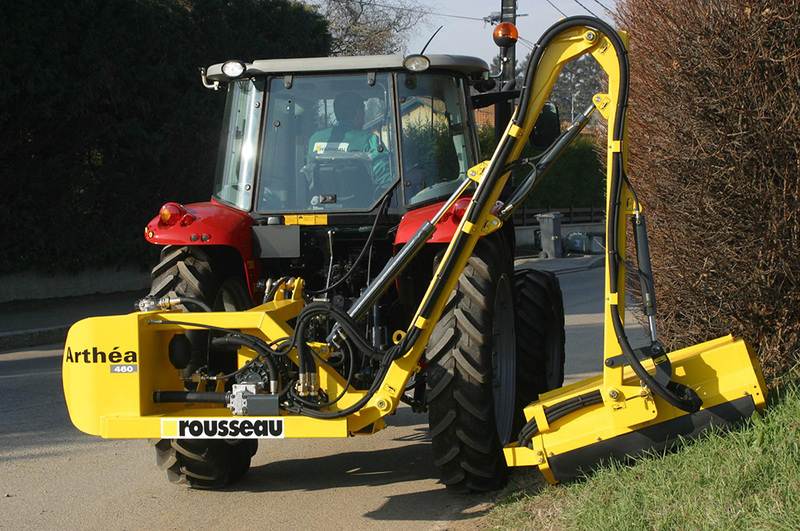 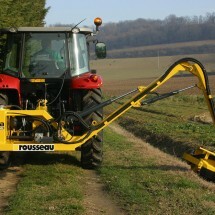 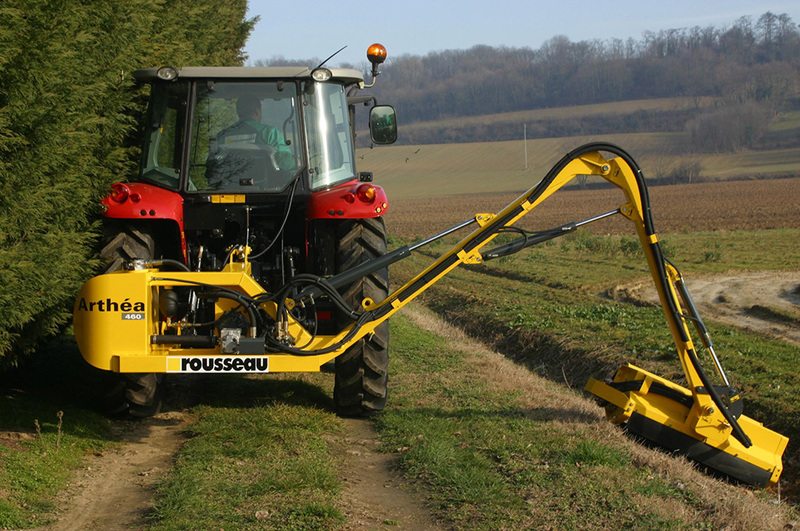 The most compact of Rousseau’s agricultural range: 1.30 m carry width. 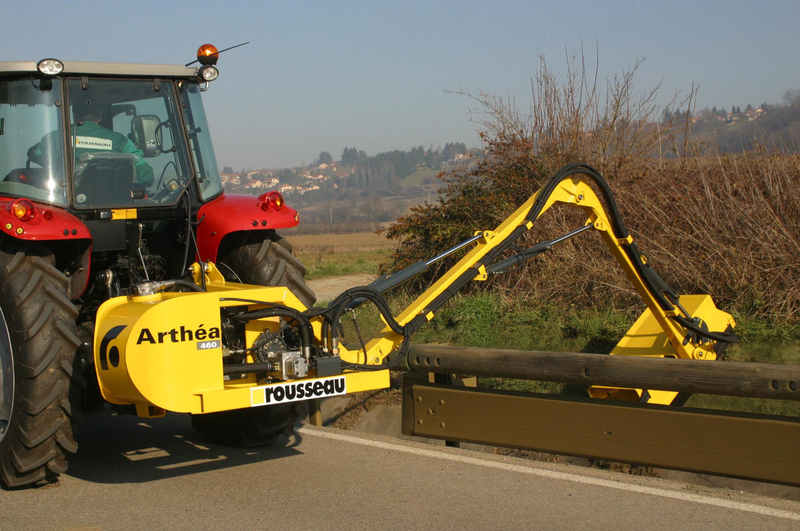 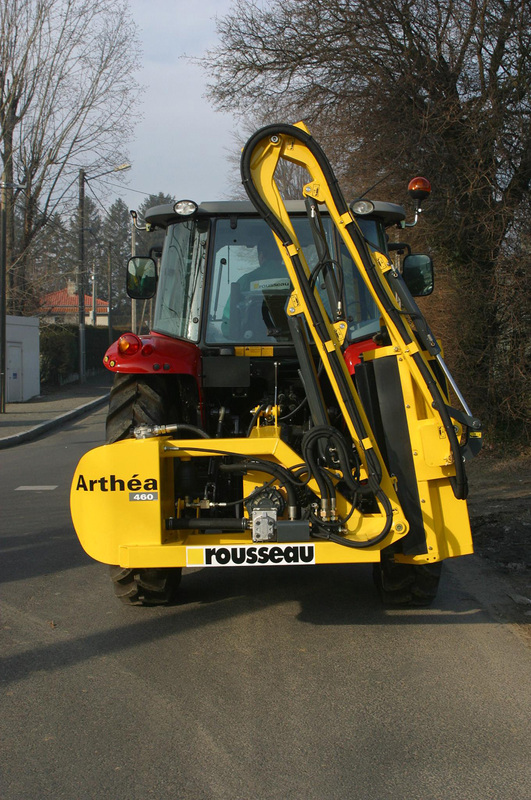 With a horizontal reach of 4.17 m, Arthéa is both easy to use and reliable. 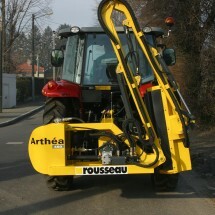 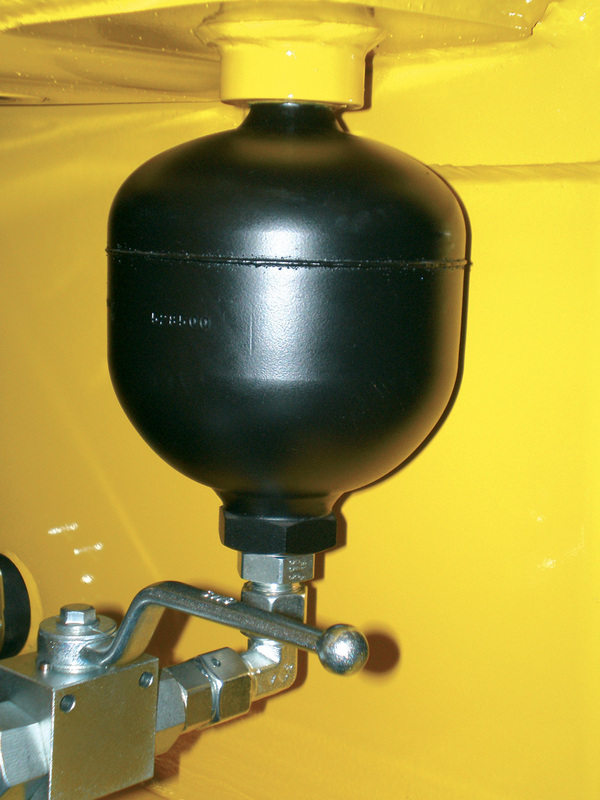 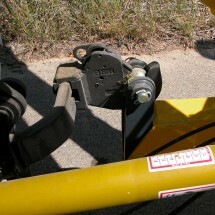 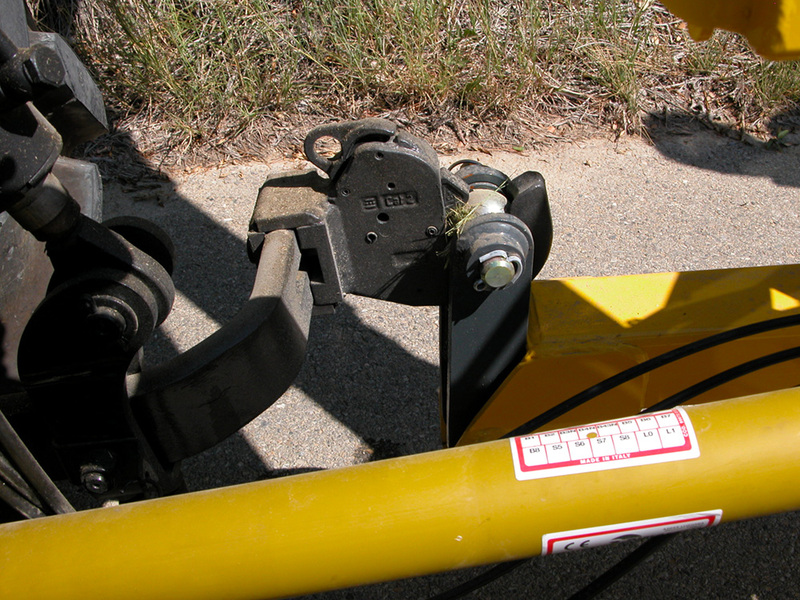 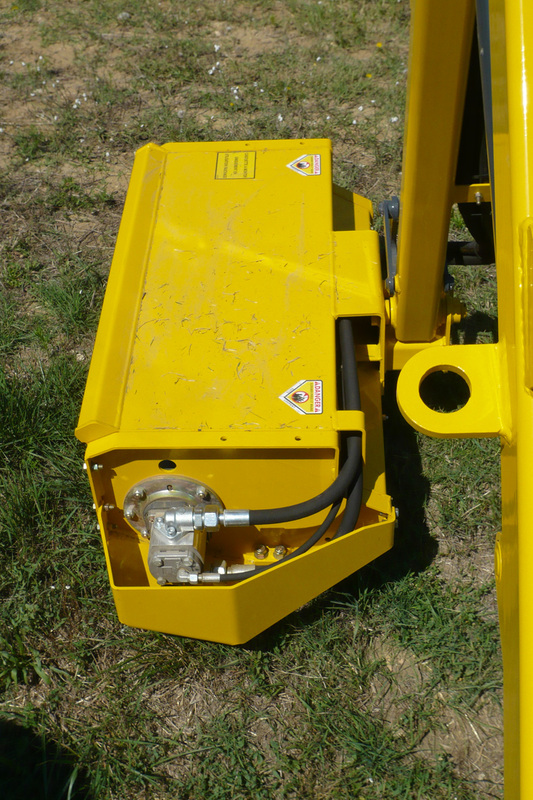 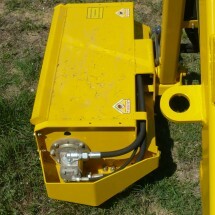 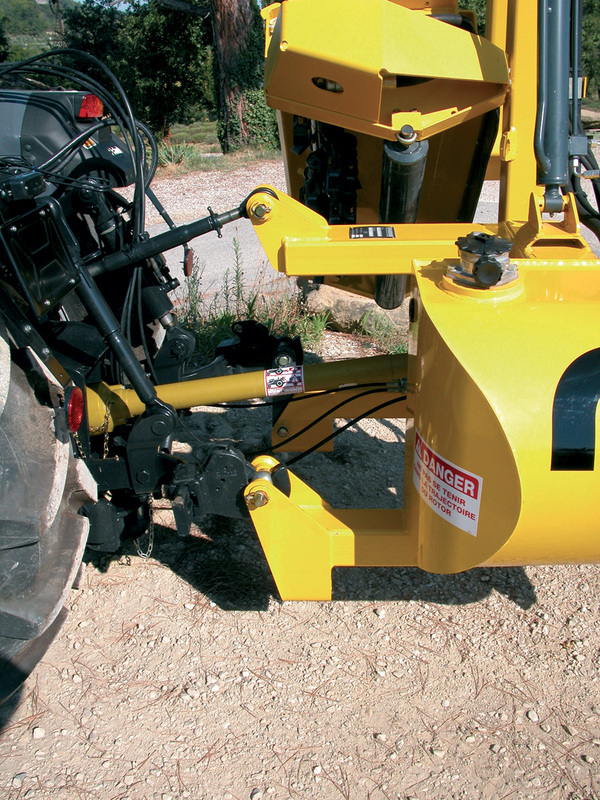 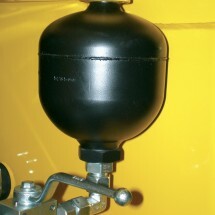 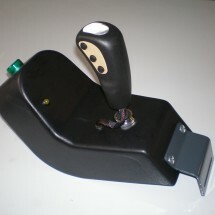 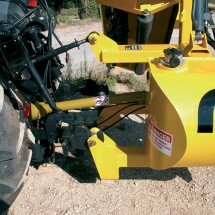 It is designed for tractors with at least 50 hp. 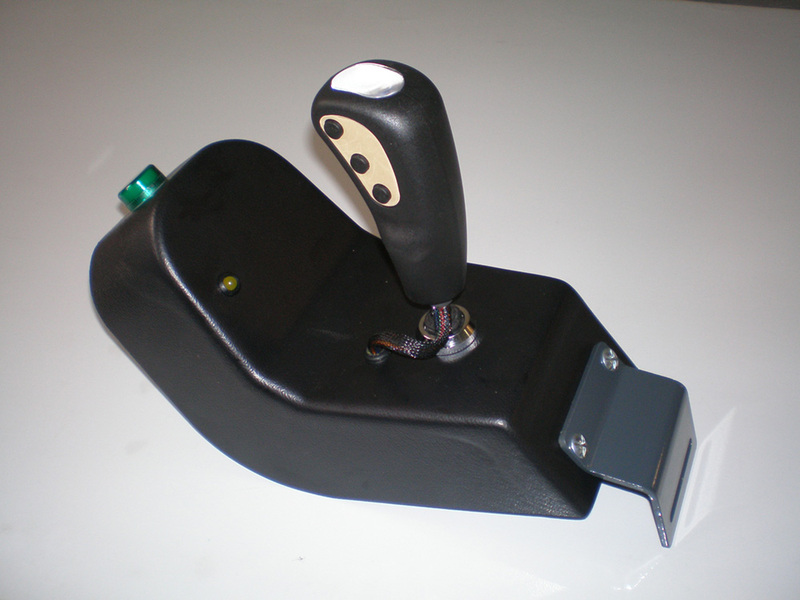 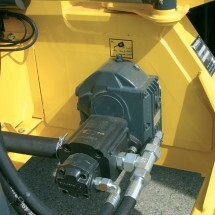 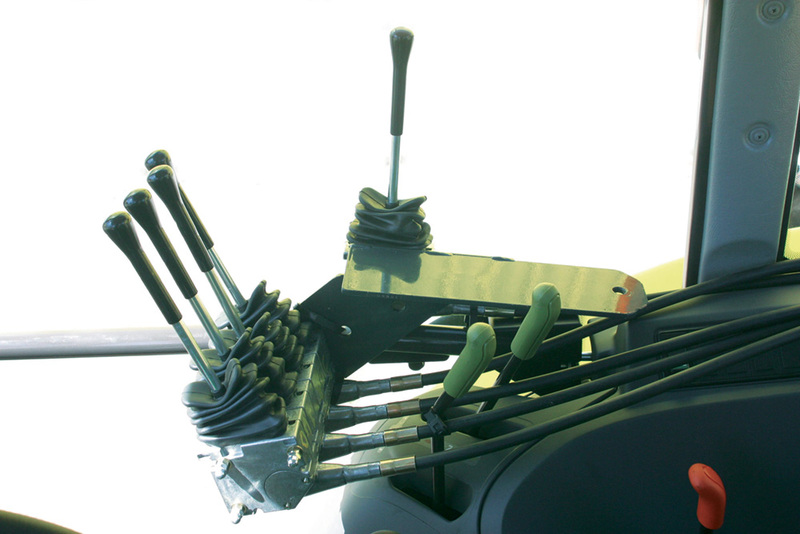 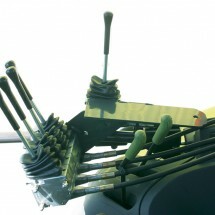 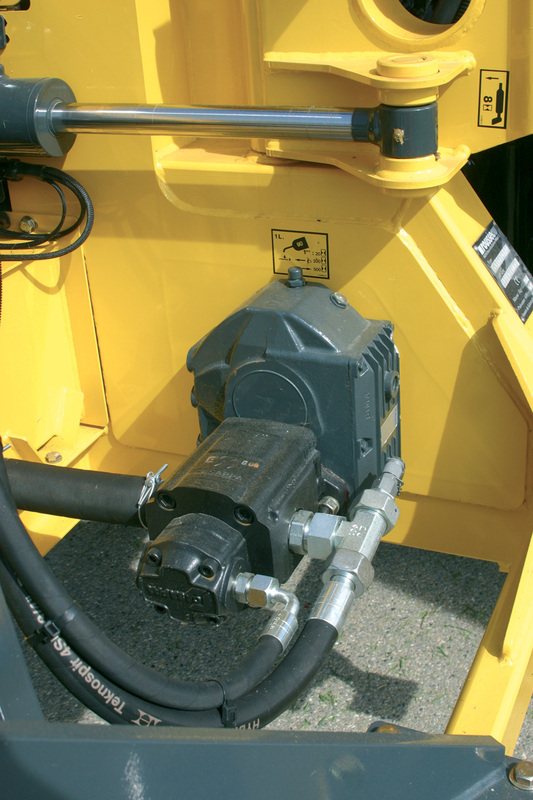 Machine shipped assembled, tested, run in, with hydraulic fluid and transmission oil filled.